Bassment Utrecht aims to process and protect the personal data of clients and visitors with the utmost care. As such, Bassment complies with the requirements of the Dutch Personal Data Protection Act and all other privacy legislation. The party responsible for data processing is Bassement BV. As part of its services, Bassment records personal data, for example when you participate in a fair or conference, subscribe to one of our newsletters, indicate that you are interested, or have any other kind of contact with Bassment. The data we collect includes personal data, transaction data, socio-demographic characteristics, position data, and/or any indicated interests. Bassment then uses this data for the execution and processing of the agreement in question, for its general services and internal business operations, and to keep clients up to date on Bassment’s (new) products and services. Your data may also be made available to carefully selected third parties for the purposes of providing you with information or promotional offers, but only if you have granted prior permission for such endeavours. If at any time you would like to stop receiving such information or offers, you are free to unsubscribe at any time. If you have entered your email address anywhere, such as when registering for a booking, this address may be used to inform you about similar Bassment products and services that may be relevant and of interest to you. If at any time you would like to stop receiving such information, you are free to unsubscribe at any time. Additionally, you may have agreed to your email address being used to send you relevant information regarding products, offers, and promotions of and by Bassment or other companies; these other companies are very carefully selected by Bassment. If you would no longer like to receive information about (new) products and services (via email), you are always free to unsubscribe by using the unsubscribe link in the email.  If this does not work, please sent an email to info@bassment-utrecht.nl ‘unsubscribe’ as the subject line. Bassment offers you the option of reviewing and correcting your personal data using, among other things, your personal (profile) page. If any of the data is incorrect, please feel free to edit it. Bassment websites record general visitor data anonymously. The aim of this data collection is website optimisation. Moreover, this data may be used to fill the website with more targeted information, allowing Bassment to optimise its service provision according to your preferences. In order to do so, Bassment also uses your computer’s IP address. Your IP address is a number that is automatically assigned to your computer whenever you go on the Internet. IP addresses can be used to see how a website is being used and for compiling analyses and reports. Bassment’s websites contain a number of hyperlinks to other websites. However, Bassment cannot be held liable for how any of these third parties process your personal data. To find out more about these websites’ data processing, please consult their privacy statements instead.